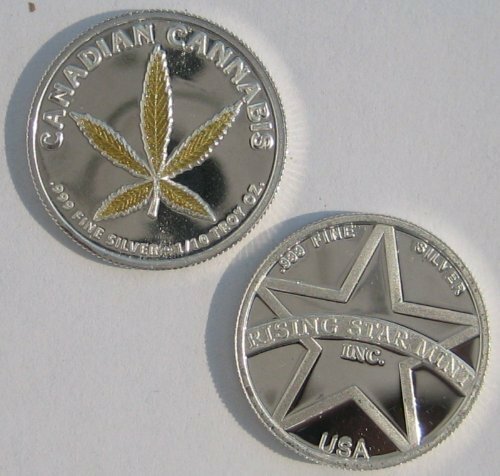 Up for sale is a complete set of Liberty Leaf cannabis silver rounds. These are all in Gem BU mint condition and arrive in air-tite capsules. 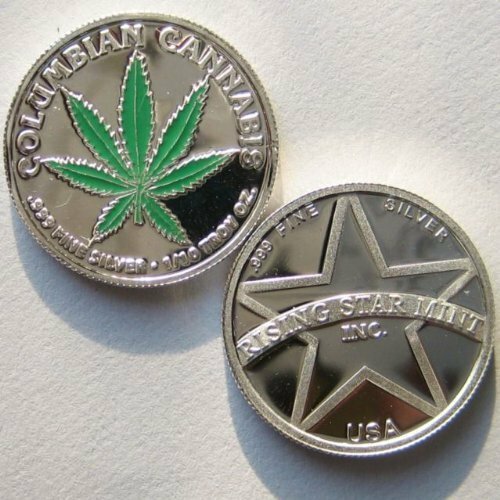 These are rare from a limited and discontinued mintage and they make a great addition to any freedom loving person's collection. Great for their artistic and investment value. Shipping is free and sent Priority Mail with a Tracking Number. Please feel free to check out my many other Silver, Art and Memorabilia related Items for sale Here . Combine the shipping. Lastly check my EBAY feedback, I have over 390 reviews and have been an active EBay member since 1999.